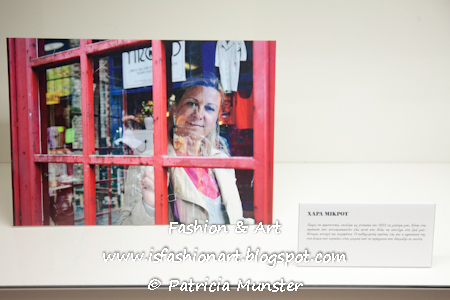 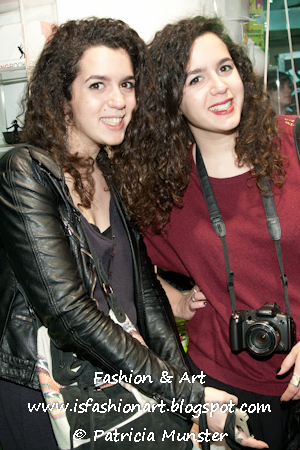 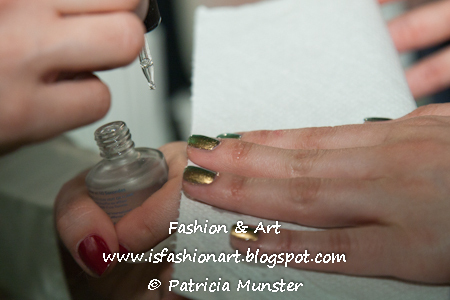 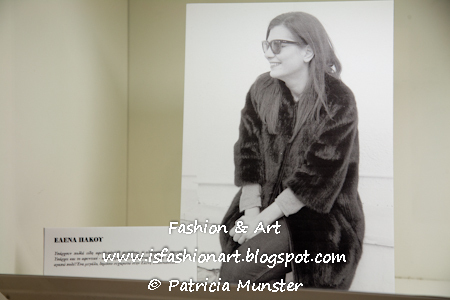 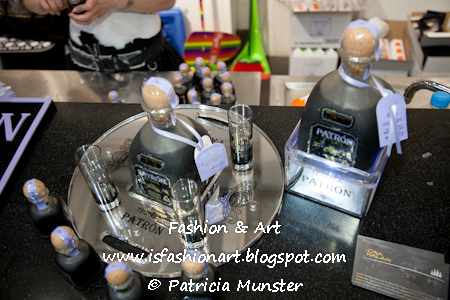 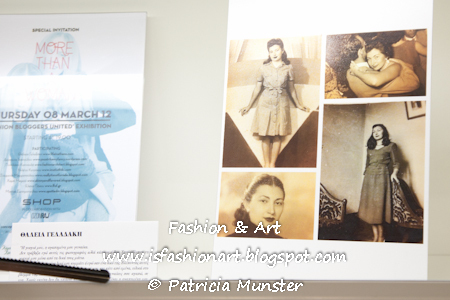 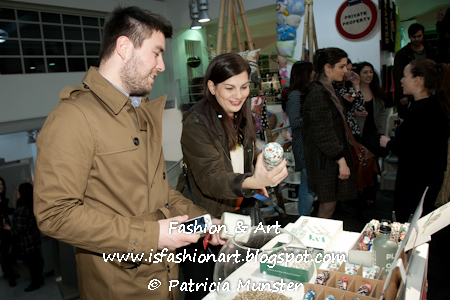 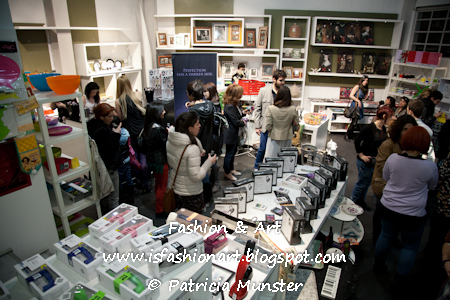 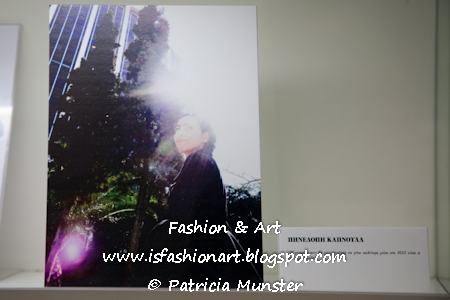 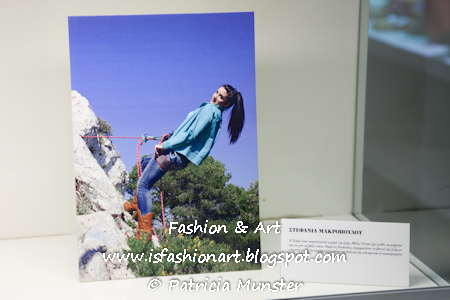 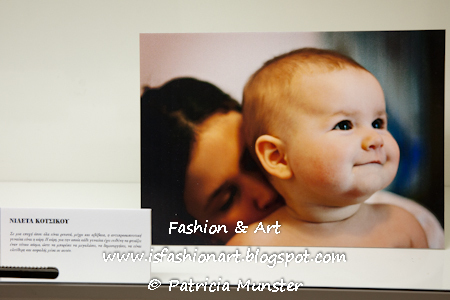 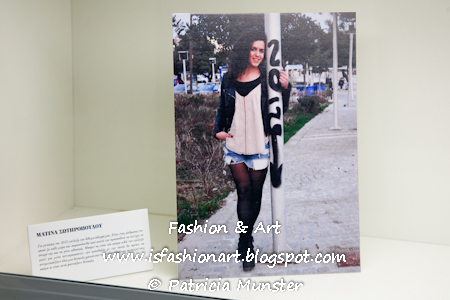 Also there was a small exhibition of 8 fashionbloggers organized by Ozon magazine. 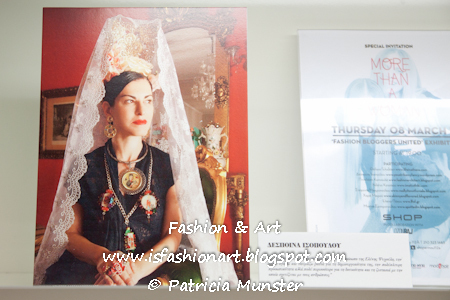 These fashionbloggers were asked to protograph the woman of 2012, their source of inspiration. 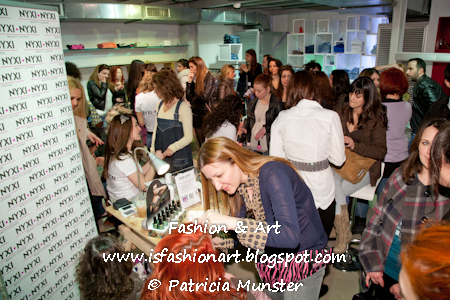 So here a photoreview of this event. 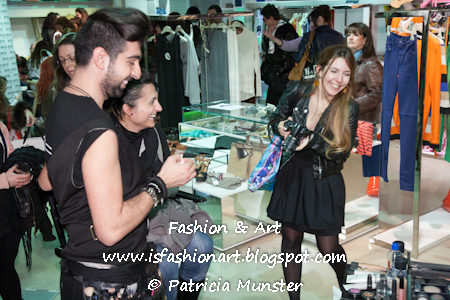 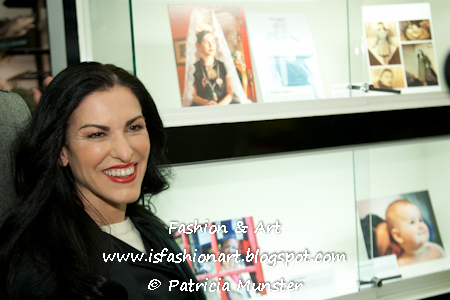 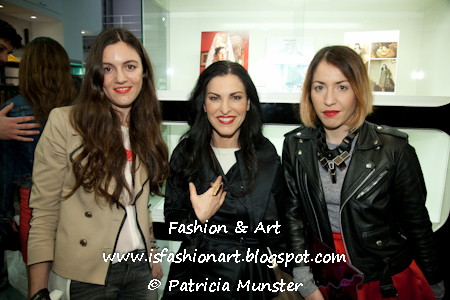 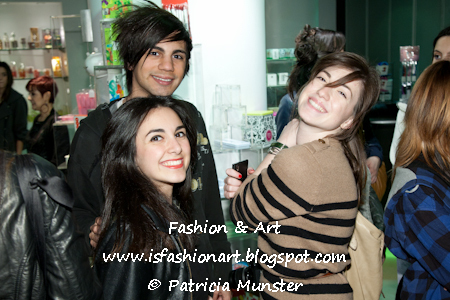 Women's Day but fashionblogger Tasos of Posh Fashion was of course attending!